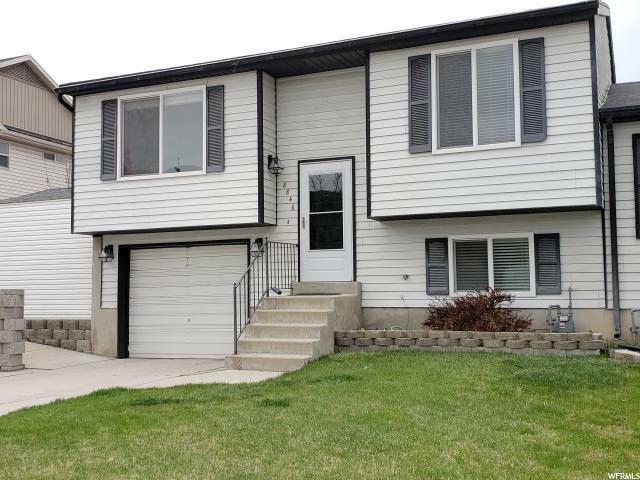 ***Multiple Offers Received - No More Showings Please*** Beautiful, Cozy twin home in the perfect, central location. 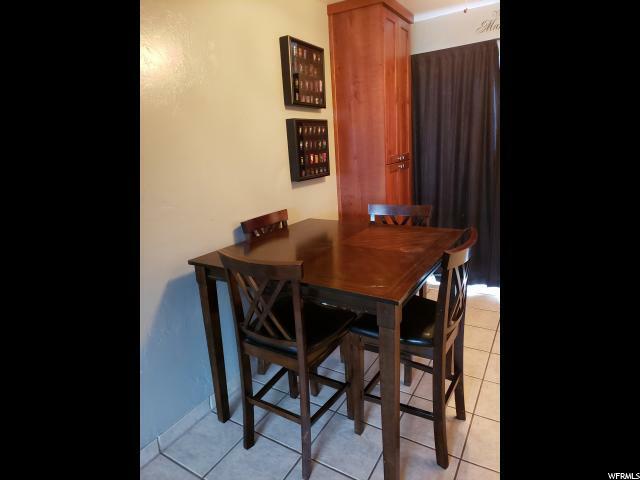 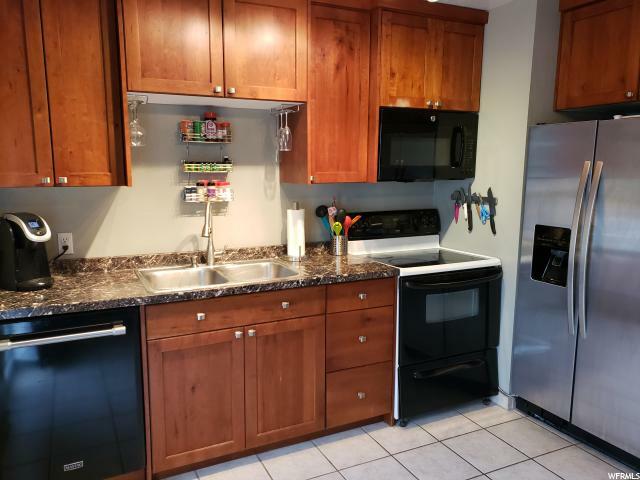 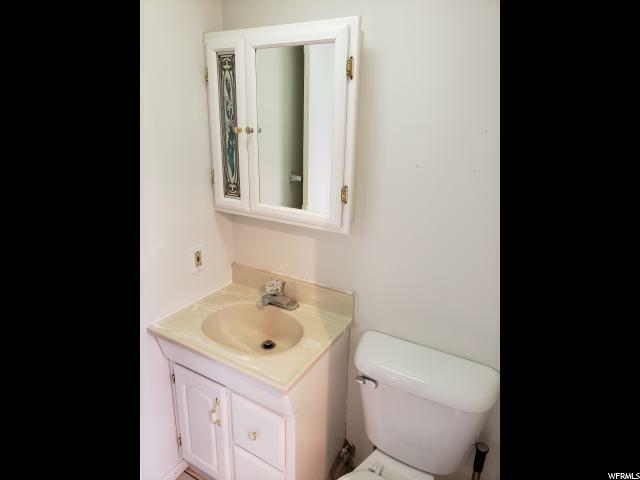 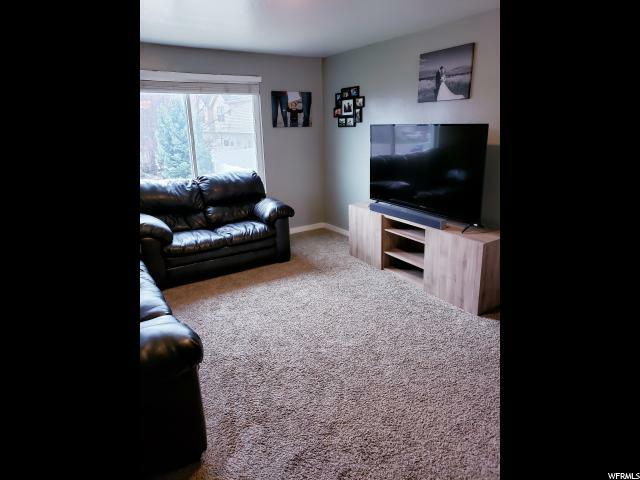 Great curb appeal, recently updated Cherry Wood cabinets, double pane windows, furnace, lighting and plumbing fixtures, dishwasher and more! 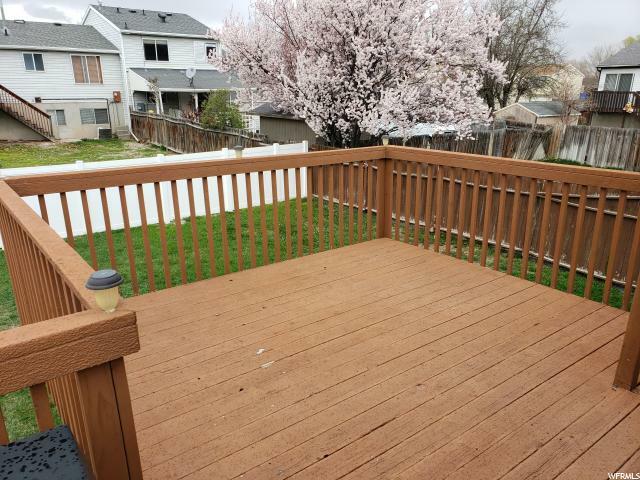 Entertain family and friends in your enormous back yard with gigantic deck. 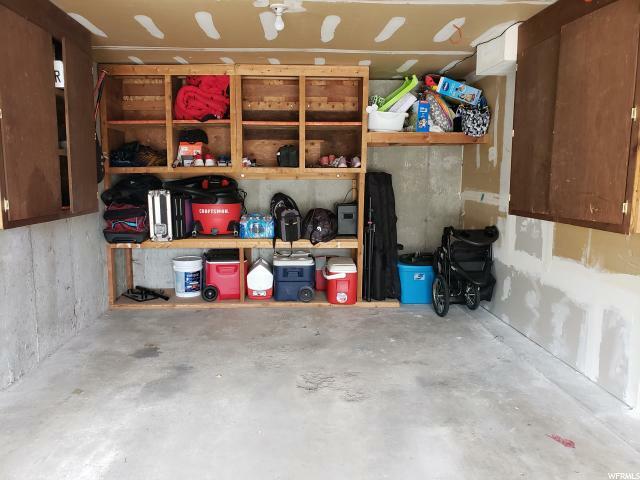 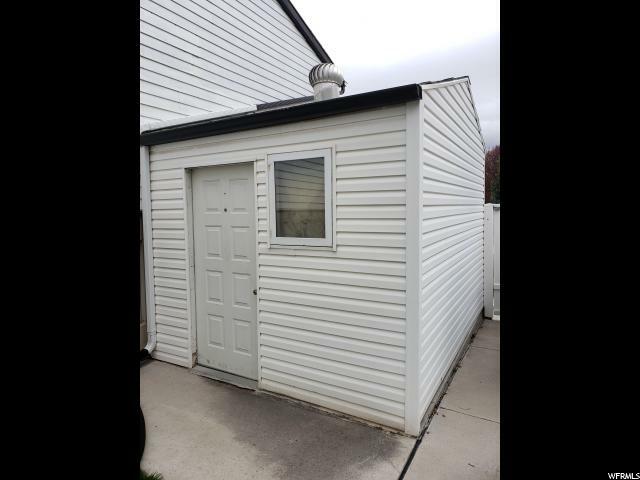 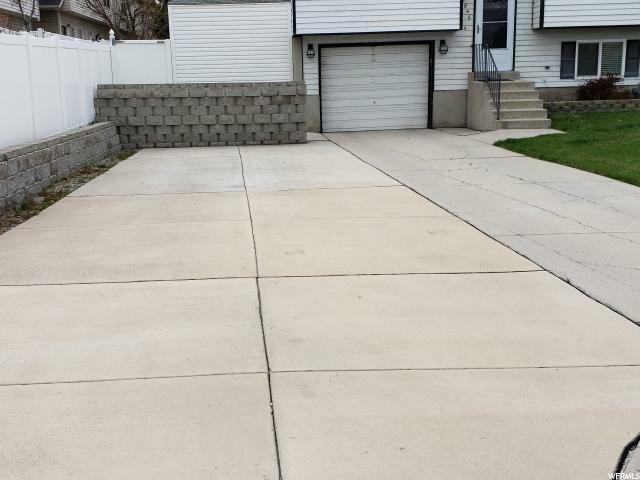 Secure, private Cul de sac for your children to play, has RV Parking, extra depth in the garage, 10'x10' shed, and hosts plenty of storage. 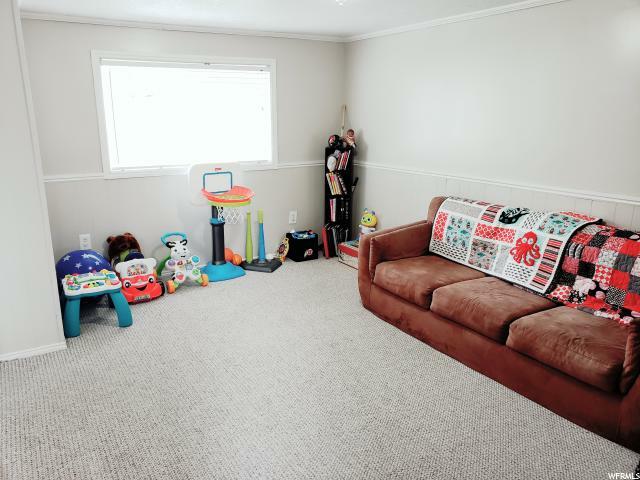 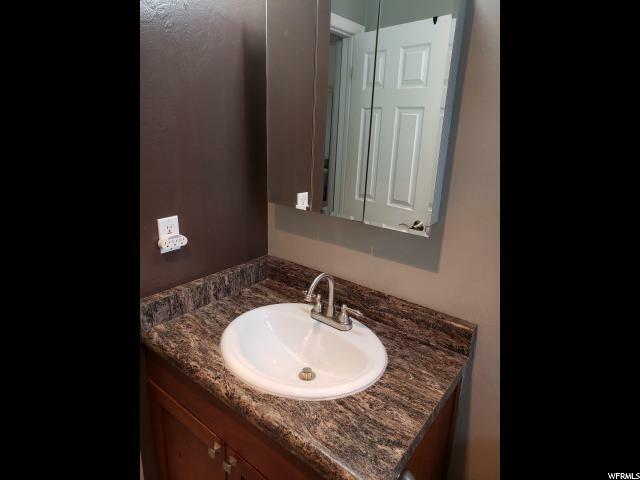 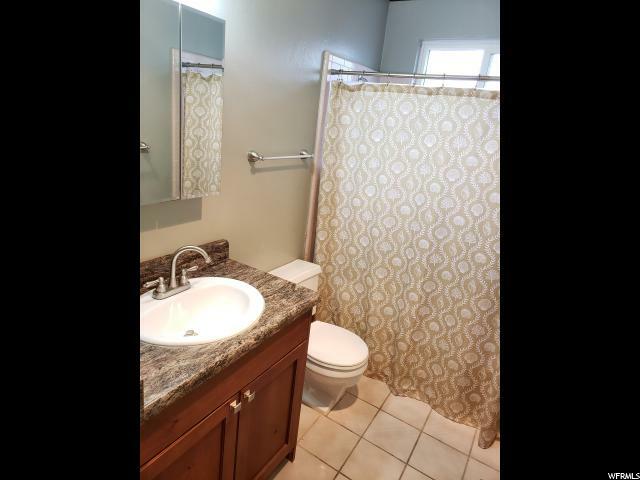 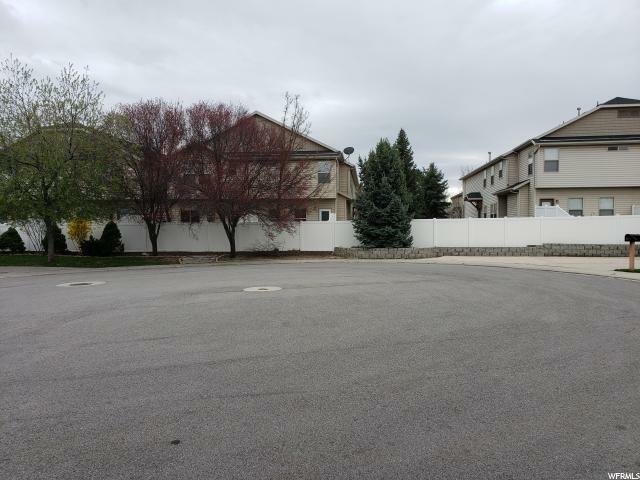 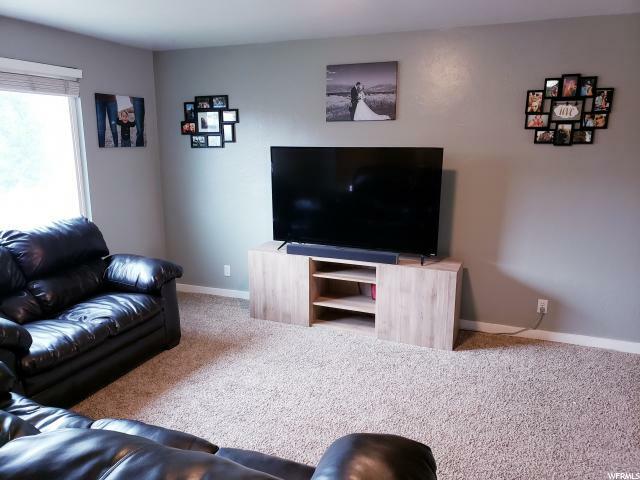 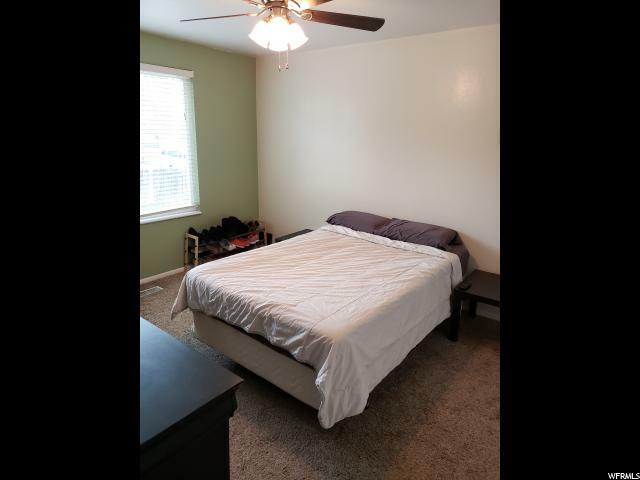 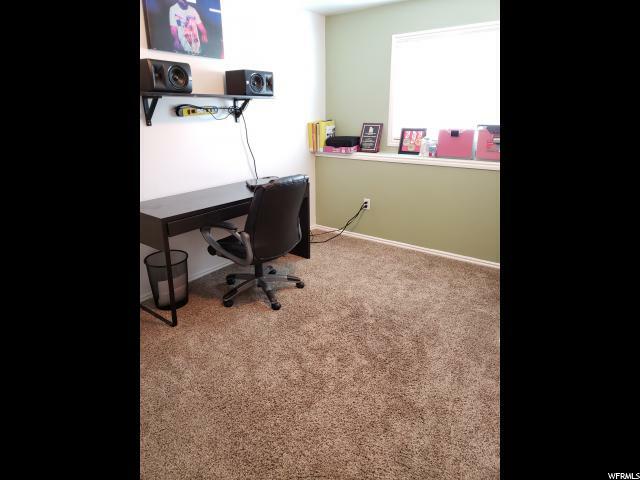 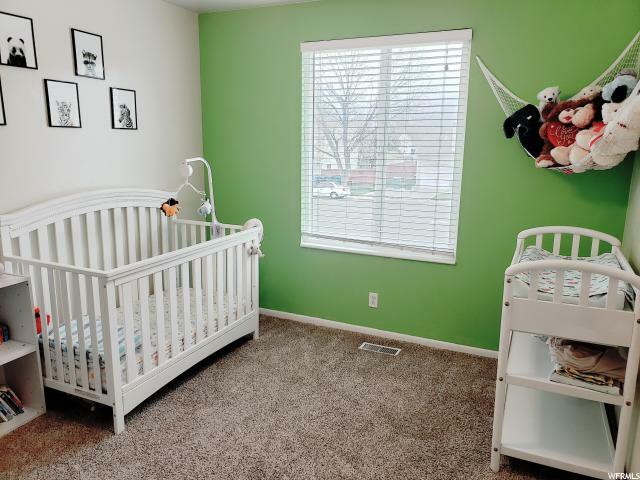 Easy access to I-15, Bangerter Highway, Redwood shopping centers, and schools. 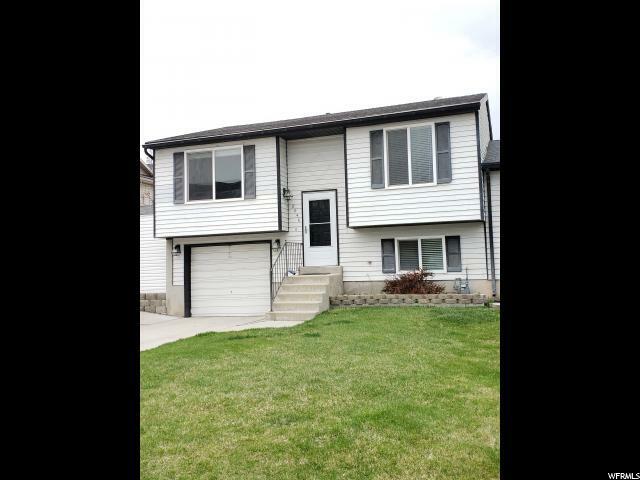 FHA loan approved, low & affordable property taxes, and no HOA dues make this home a fantastic deal. 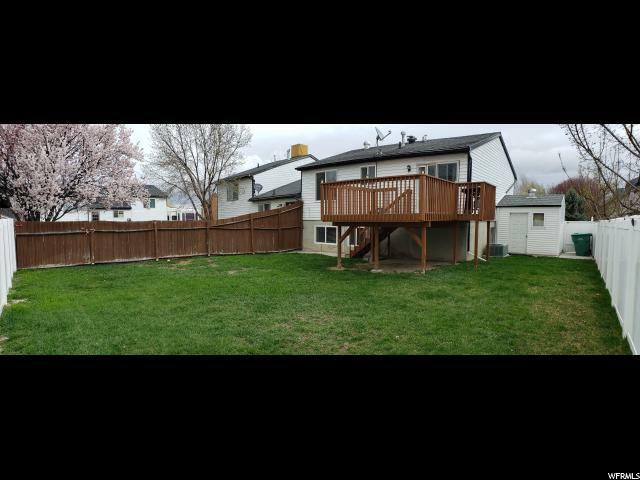 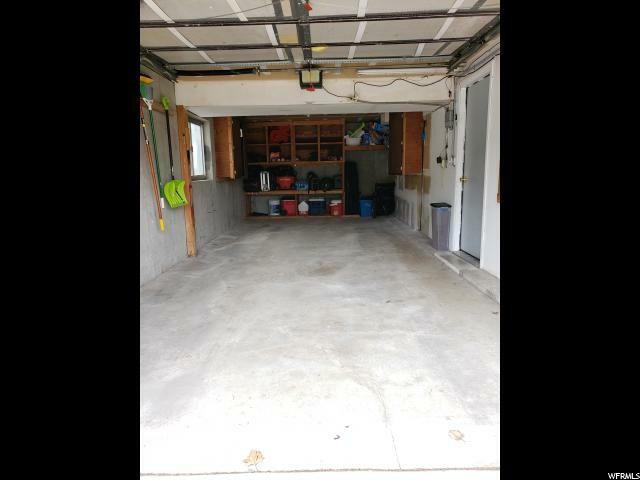 I would like more information regarding the property at 8846 S CEDAR CIR, West Jordan UT 84088 - (MLS #1592128).